If your scheduled playlist is not starting at the exact time you would like it to, please check the time on your Android device. Sometimes, playlists do not start at the correct time that they are scheduled to start owing to the clock on the player displaying the incorrect time. Make sure that the time is correct and matches the current time zone in order for the playlist to start and stop at the right time.  If you are still experiencing a problem, please email support@cloudone.mobi and we will get back to you shortly.